How to Choose a Hair Dryer? The primary thing to assess is how often you use your blow-dryer. If you have fine hair, you won’t want a dryer that’s too strong and if you have thicker, coarser hair or use your blow-dryer every day, you’ll want something with more strength. The strength and power of your blow-dryer is determined by how many watts it has. The cost of the dryer indicates how much power it has. A lower-priced product will generally have lower wattage, so don’t be surprised if it doesn’t last for long. 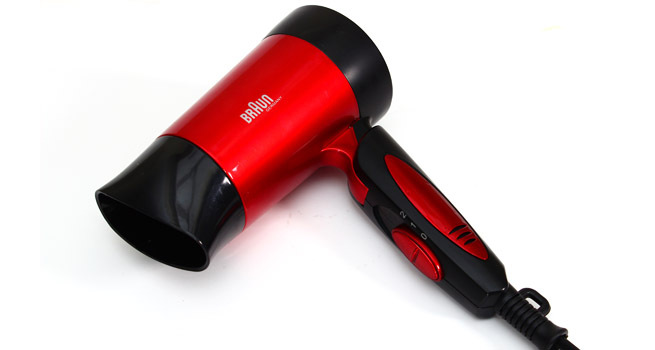 Most cheap hair dryers found in supermarkets use metal or plastic heating elements that burn off quickly with intense, unregulated heat. Due to this, these hair dryers dry your hair by literally boiling the water out of them. Therefore people who dry regularly with such machines have brittle and damaged hair that break at the slightest pressure. So when you invest in a better hair dryer, you’ll witness a significant change when you use ceramic heating which offers exceptional properties of heat conduction. You hair will be dried in a gentler, safer and effective way because the ceramic produces infrared heat, then the latter penetrates hair strands safely rather than just heating it from the outside. Most salon professionals also use dryers, curling irons and flat irons made of ceramic.Whether you use your hair dryer often or not, while buying one, doing your homework and thorough research is a must. One thing to remember is to look for High Wattage Blow Dryers. A good way to go about it would be to choose ones that are 1300 watts or even higher so when you’re in a hurry, you won’t have the time to sit around drying your hair for long. It helps you dry your hair faster and easier. Since you aim for the best, make sure that the model you get offers you different dryer settings depending on the condition of your hair. For eg, if your hair is mostly damp but not wet, invest in a dryer that has lower heat settings. Moreover, if you like drying your hair in a certain way, buy a hair dryer that helps you pull it off within a shorter period of time and with less hassle. If you are replacing your current hair dryer, think about the things you like and do not like about it. Try to find a new hair dryer that has the features you like but not the ones you don’t like or don’t use. Purchase a dryer that has adequate power to properly dry your hair and the desired heat levels as well. The higher the wattage the more power the dryer has. Hair dryers can have as many as three different power settings for the fan, usually high, medium and low, and a choice of heat levels. Not all models come with all of these settings, so check for models equipped with the ones you need. Price is also an important part of the decision-making process when buying a hair dryer. You can find dryers in all price ranges, from quite cheap to very expensive. To find the best priced dryer, compare prices at different stores and online. 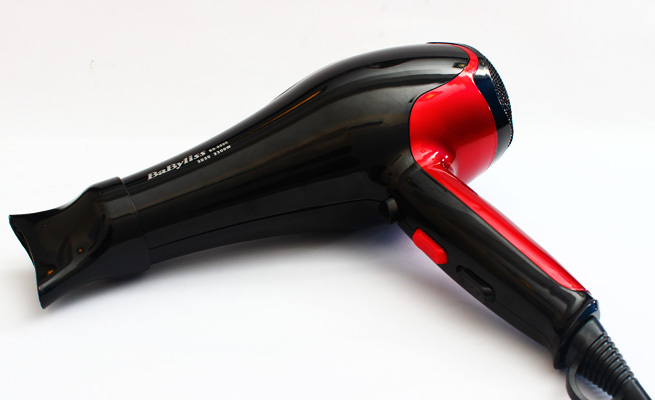 Hair dryers come in several sizes, from compact to full size and weight can vary. Choose a dryer that will be easy to hold and use and avoid dryers that are cumbersome or too heavy to hold. Style and design are matters of personal preference. Dryers are available in many bright, bold colours. Choose a dryer that you think is fun and that suits your personality. Consider factors like Power level, Ease of use, Cold burst button, a retractable cord and folding for storage before making a final decision. Some hair dryers are very basic while fancier hair dryers tend to consist of more options. Don’t get overwhelmed by all the features, just look for the features you know you’ll use.